One of the most acute environmental problems of our days is the generation and disposal of wastes. The continuing considerable increase in waste generation is to a certain extend certainly due to the increase of the world population as well as the currently prevailing consumption patterns. The disposal of wastes, unless done properly may pollute the environment, particularly water and soil and make large plots of land useless. Household wastes play an important role in this cycle and consequently the actions of individuals and families regarding household wastes reflect seriously on the situation. The educational material Wastes in our life which was produced within the MEdIES Initiative, aims at facilitating the educational procedure for the better understanding of the critical and not so attractive issue of household wastes. This first edition was produced in 2003 in greek language while in December 2007 the enriched english version was completed. 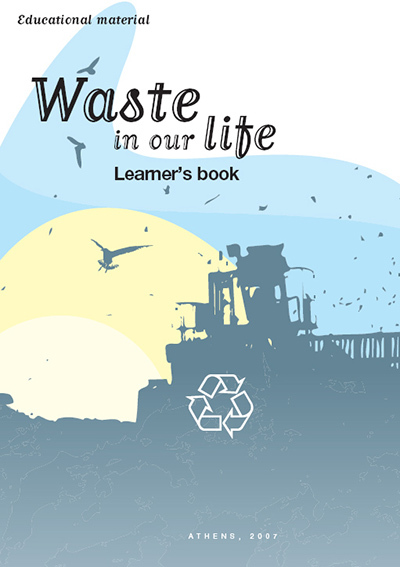 Wastes in our life is available on www.medies.net in English and Greek.